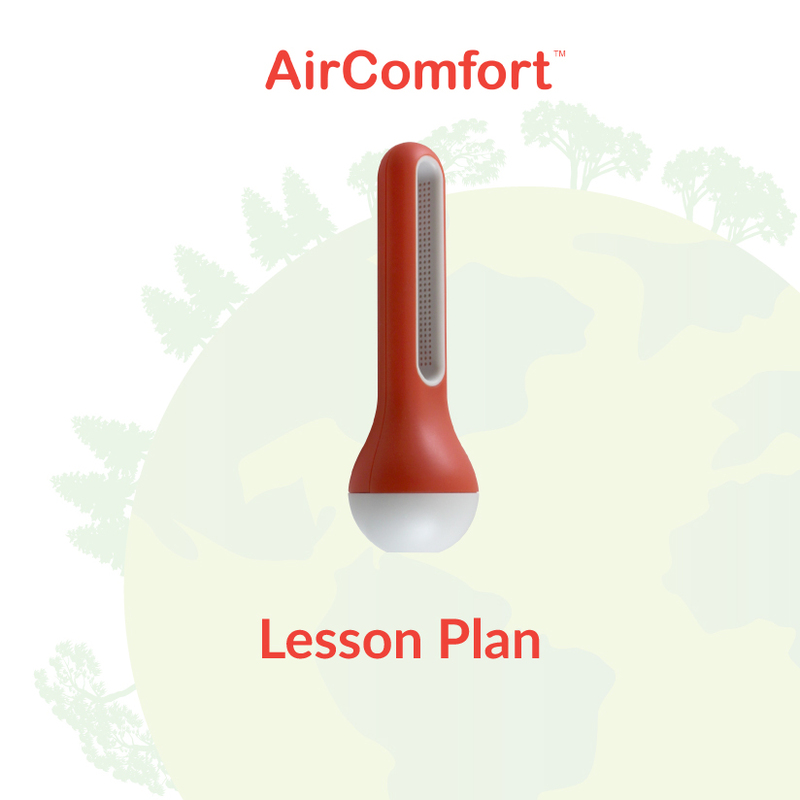 HamiltonBuhl presents AirComfort by iBebot is a unique device that delivers on STEAM education requirements. This handy device measures temperature and humidity in 5-40 minute adjustable minutes. What sets AirComfort apart is the free companion app. It collects, tracks and visually shows the measured climate changes in chart form, allowing kids as young as elementary school age engage with their environment like never before. Once the data is collected, they can begin to chart, graph, analyze and draw conclusions, then run experiments to see if they can affect change. What a great way to introduce kids to statistics, reporting and analysis. Without realizing it, they will be learning an essential STEAM skill set that prepares them for their future.